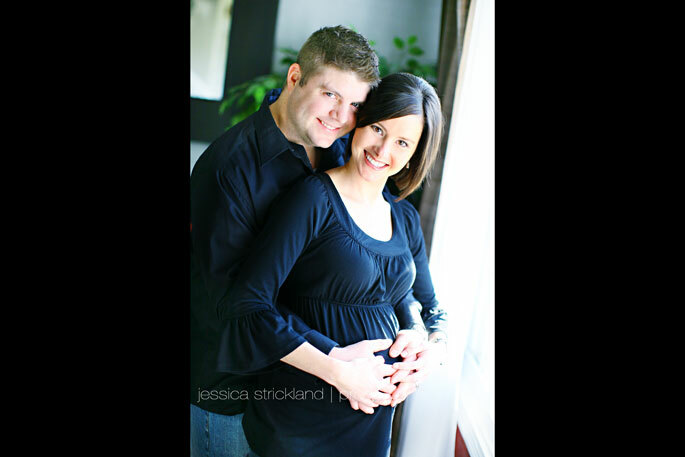 I can honestly tell you that Chasity might be the CUTEST pregnant woman on earth!! It’s not even fair…she has a perfect figure, with a little basketball just hanging out in front!!! Did I mention it wasn’t fair! I’m starting to pray now that I look like this when I am pregnant! 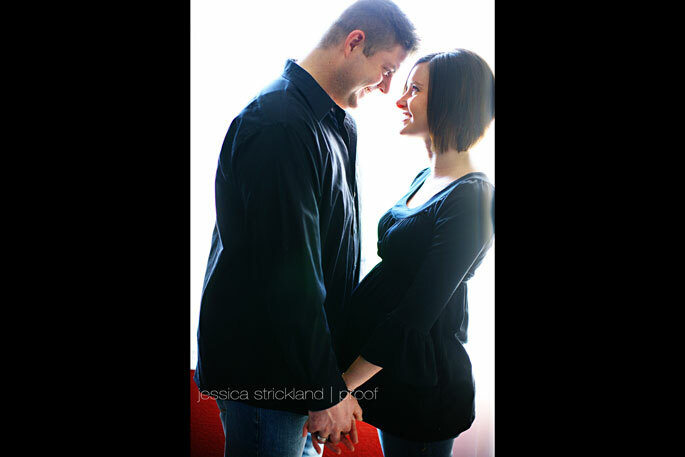 Beautiful picutures, and I’m sure you will still look STUNNING pregnant. By the way—the last picture in black&white is my FAVORITE! I love the contrast. Me too! I love the last shot! I love the contrast. 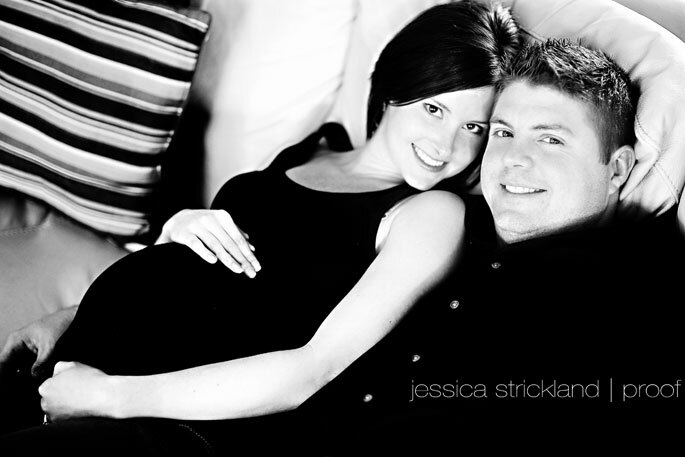 Beautiful session, Jess! Seriously, though, she looks amazing and soo cute! My favs are the first and last pics. She looks so relaxed and happy in the first pic and they both look so darn cute in the last pic!